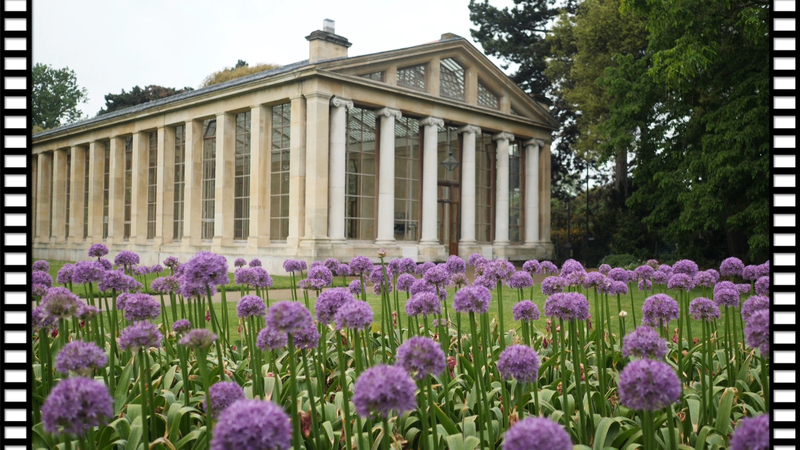 Even on a very wet May weekend, Kew Gardens looked as stunning as you would expect. 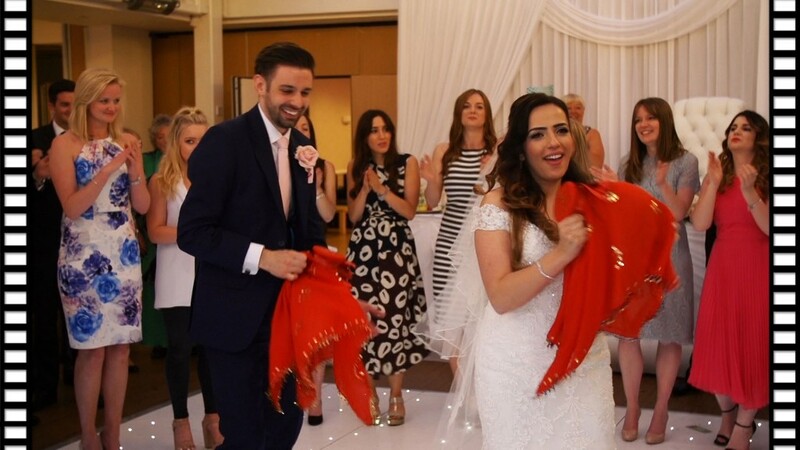 The persistent rain did not dampen the celebrations that were to ensue and Rachita & Gareth had the most amazing day. 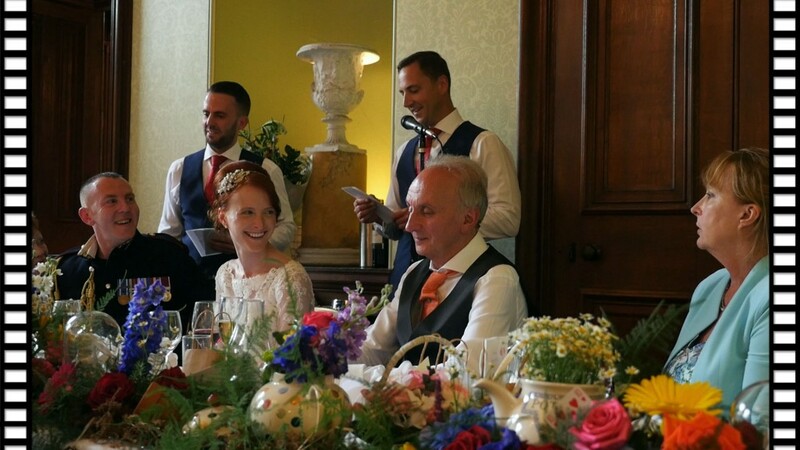 Their Civil Ceremony was held in The Nash Conservatory which was originally built in the grounds of Buckingham Palace and moved to Kew in 1836. 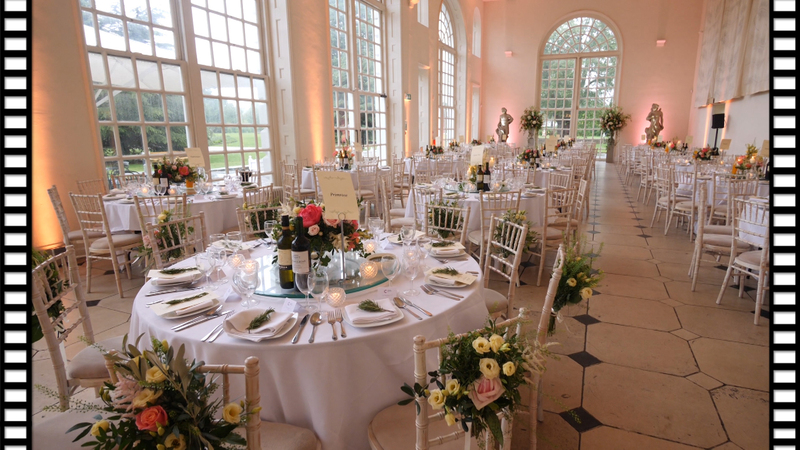 The interiors looked gorgeous, styled beautifully with flowers by Mary Jane Vaughan. 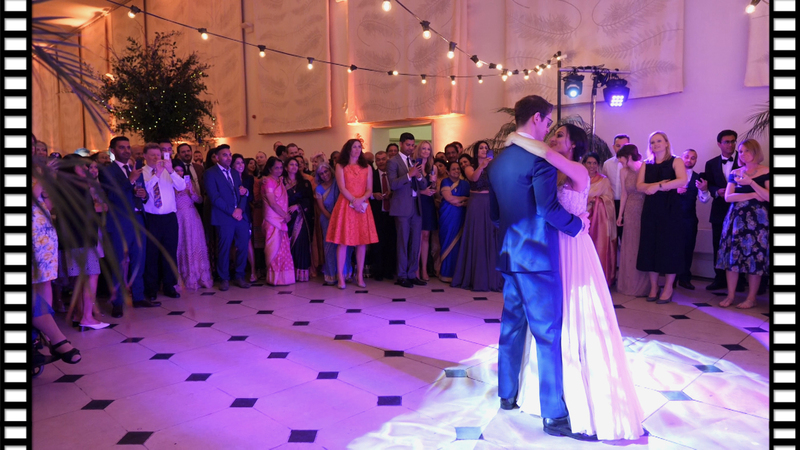 After the marriage ceremony the wedding reception took place in the spectacular Orangery. 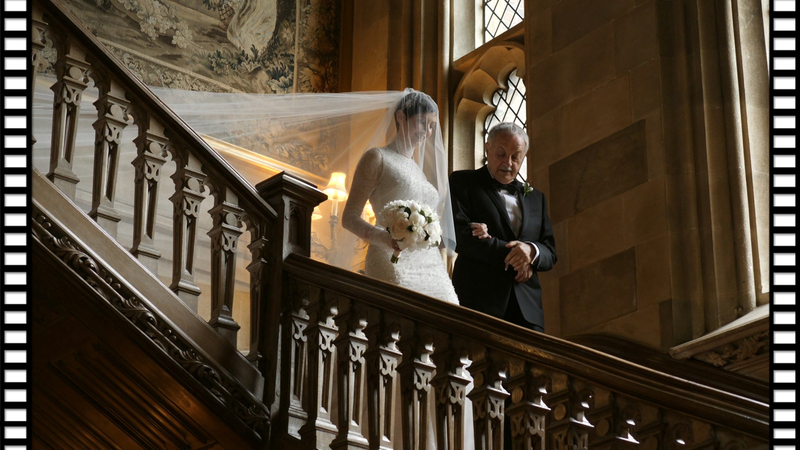 It’s always a pleasure working with truly great photographers and Mark Bothwell never fails to impress. 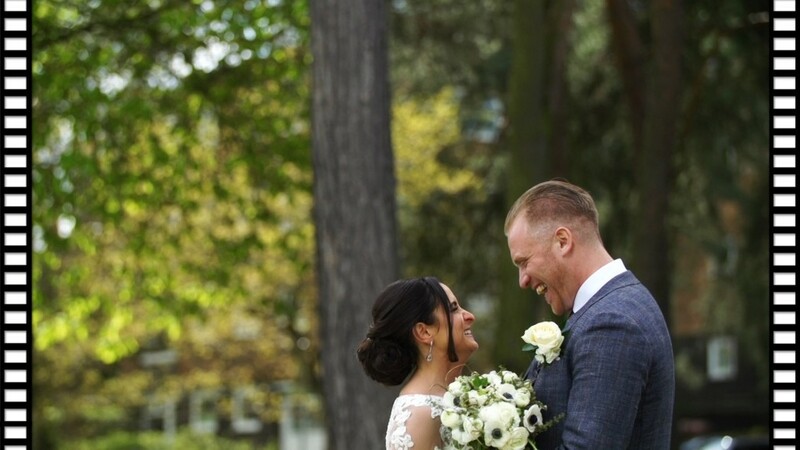 With his unique and understated approach to weddings, he manages to capture stunning images which truly capture the real essence of a wedding. 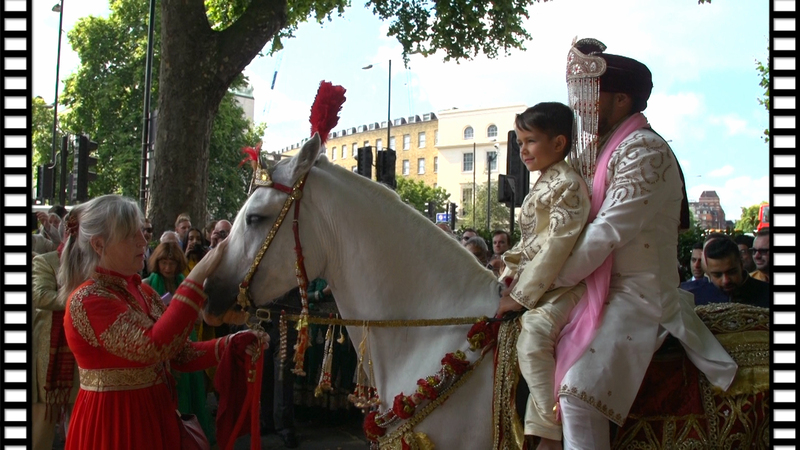 Alice & Raju’s wedding celebrations took place at the prestigious One Marylebone, one of the leading unique venues in London. 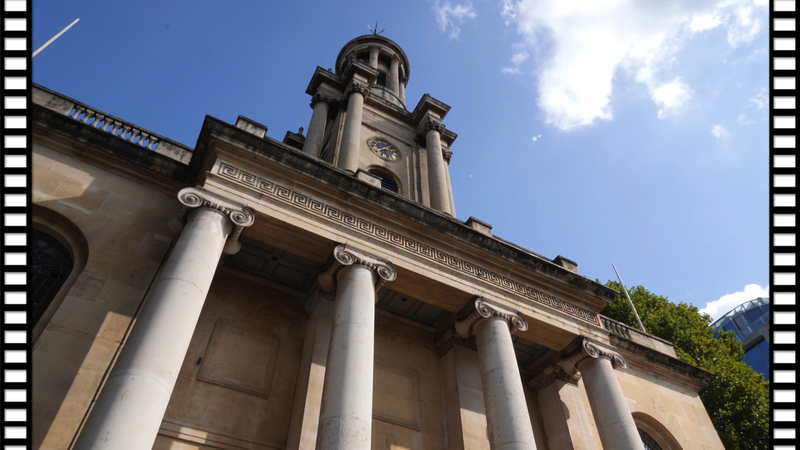 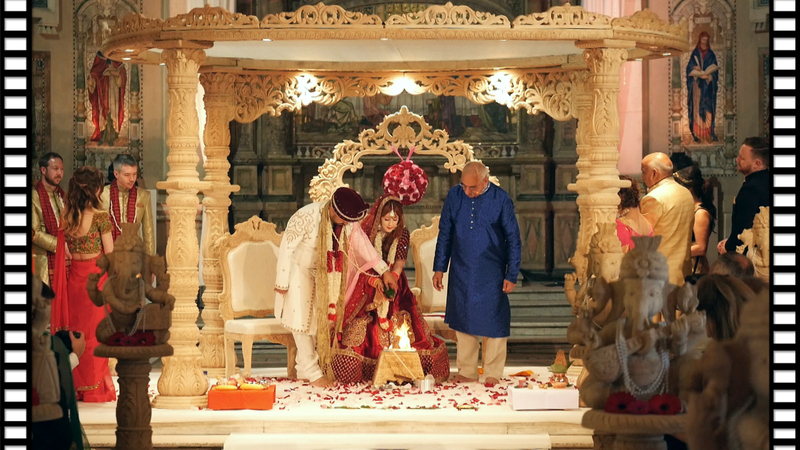 The Indian marriage ceremony was a spectacle to behold within the grandeur of One Marylebone. 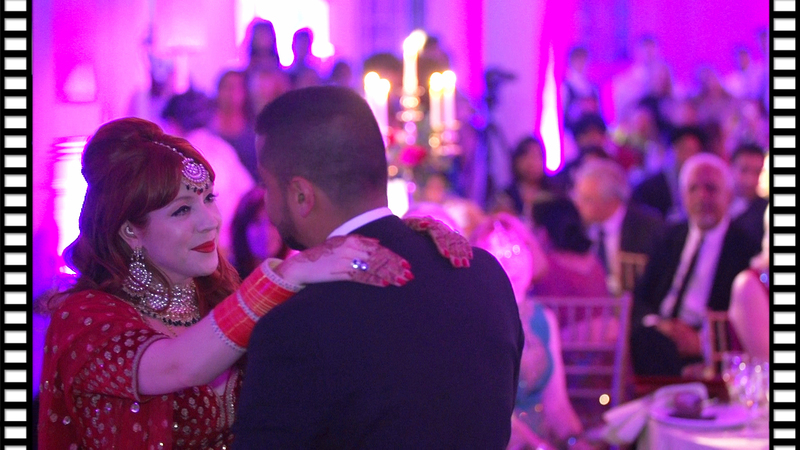 The Sangeet party was held a couple of days prior at Bury Court Barn, Surrey. 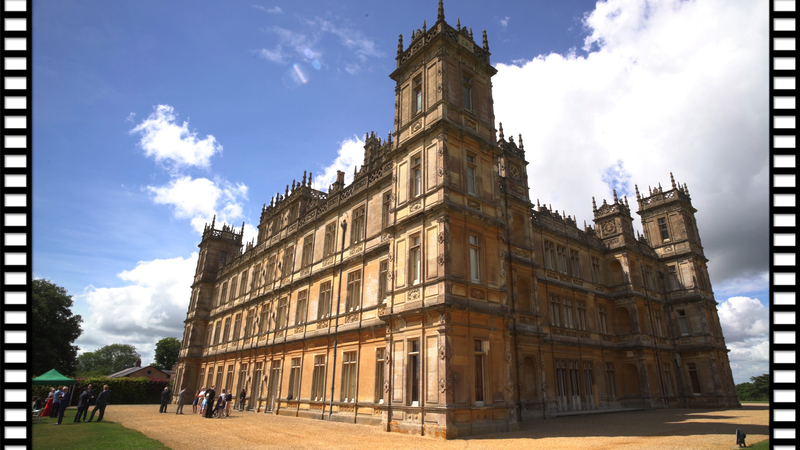 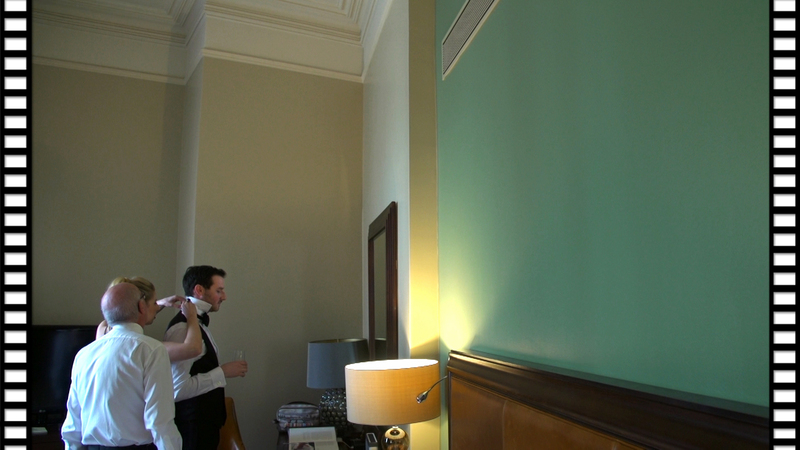 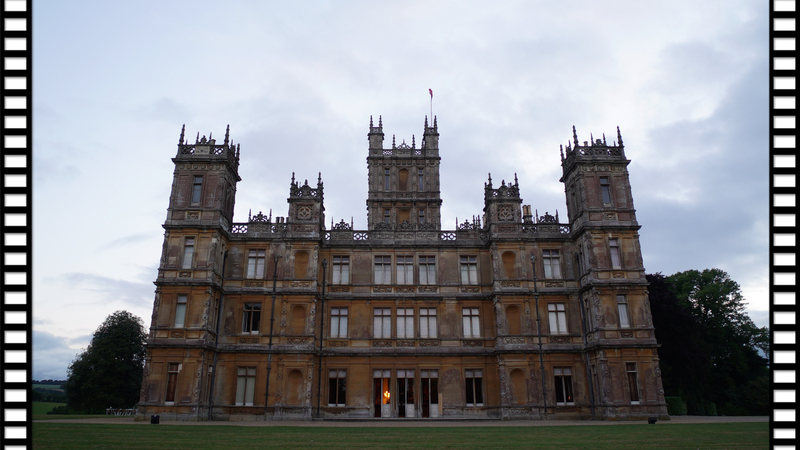 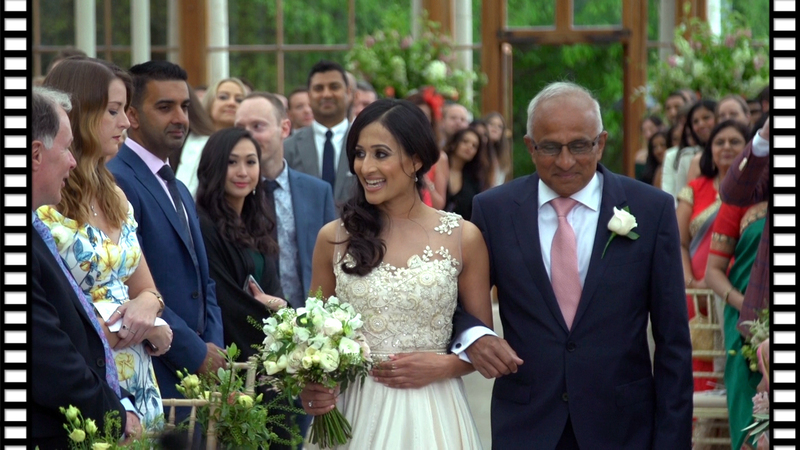 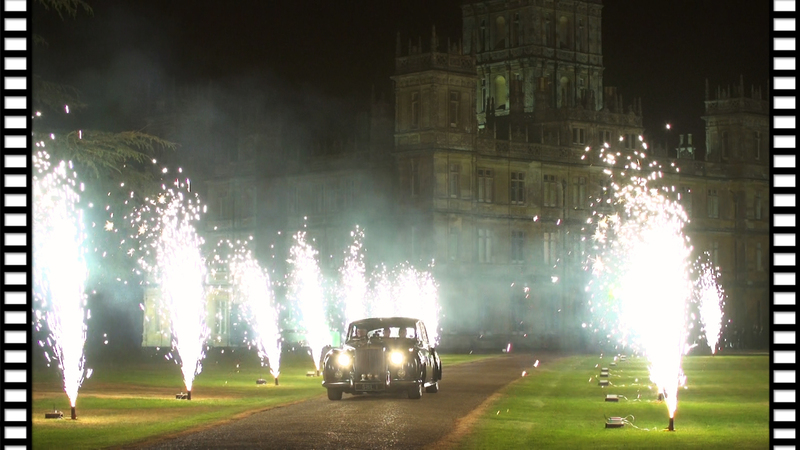 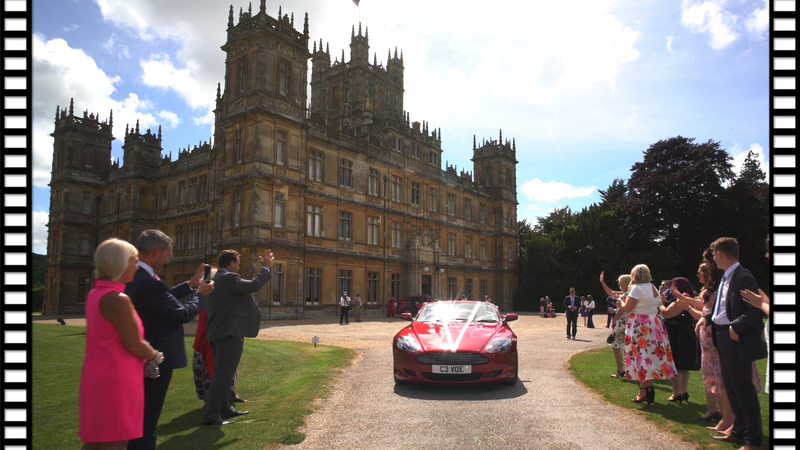 Promotional film created for Weston Park to showcase their venue as a wedding location. 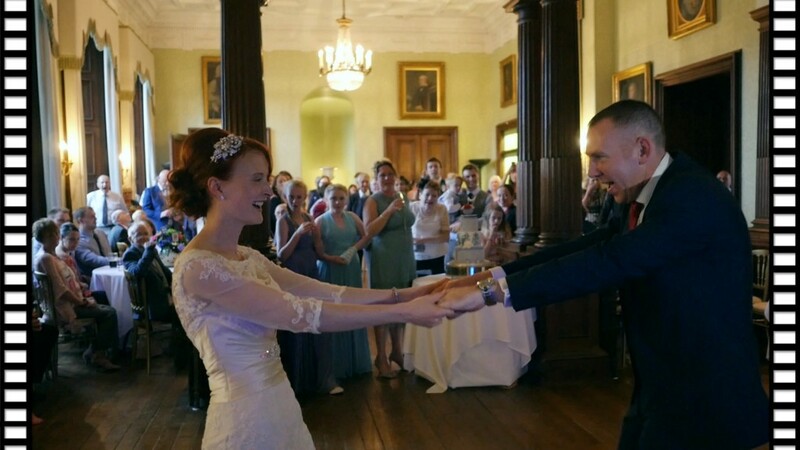 With its classical architecture, set in stunning Capability Brown parkland, Weston Park is the picture perfect location for any wedding. 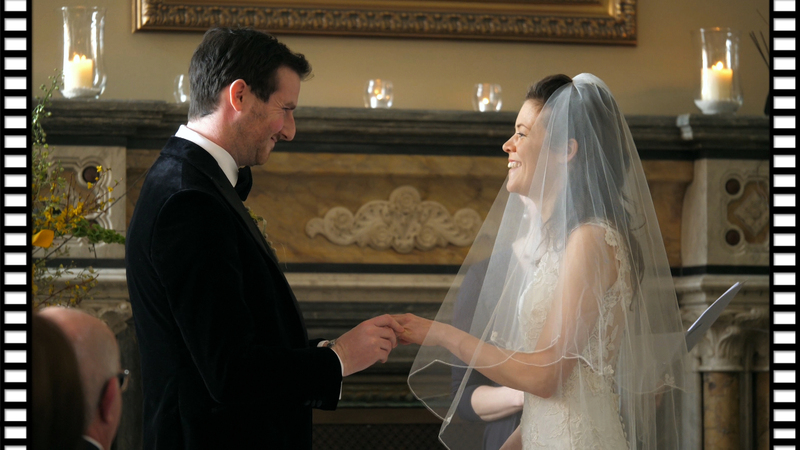 Amy & Richard’s wedding took place in one of London’s most iconic buildings, the prestigious St Pancras Renaissance Hotel. 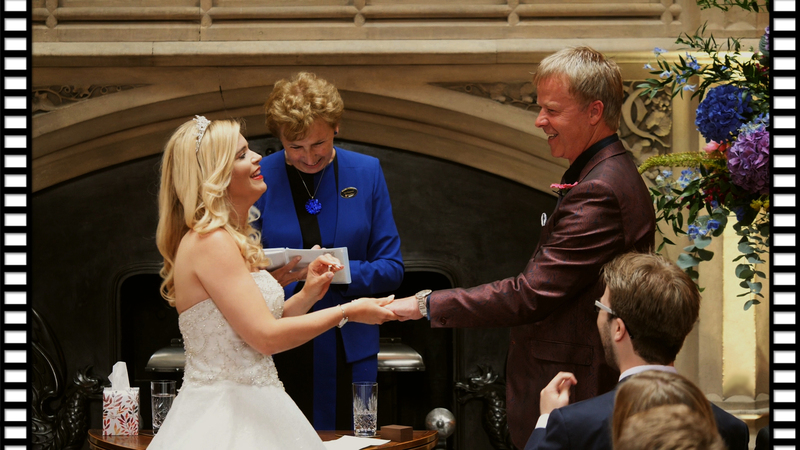 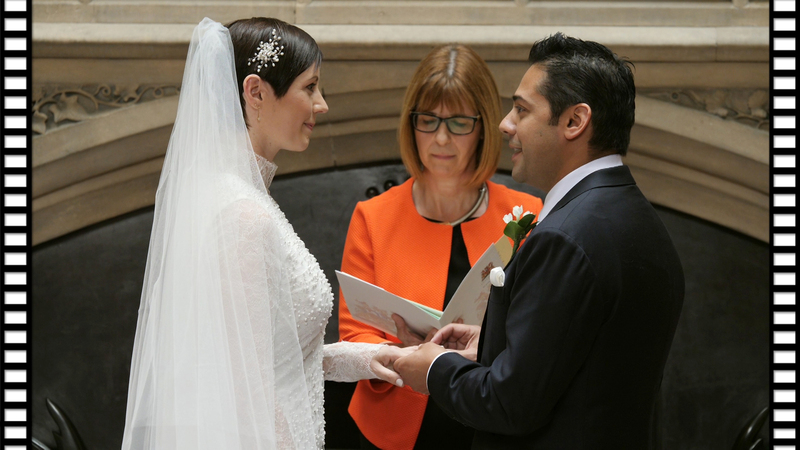 The marriage ceremony was officiated by Harriet O’Brien, a humanist wedding celebrant, who co-wrote the wedding ceremony with the bride and groom. 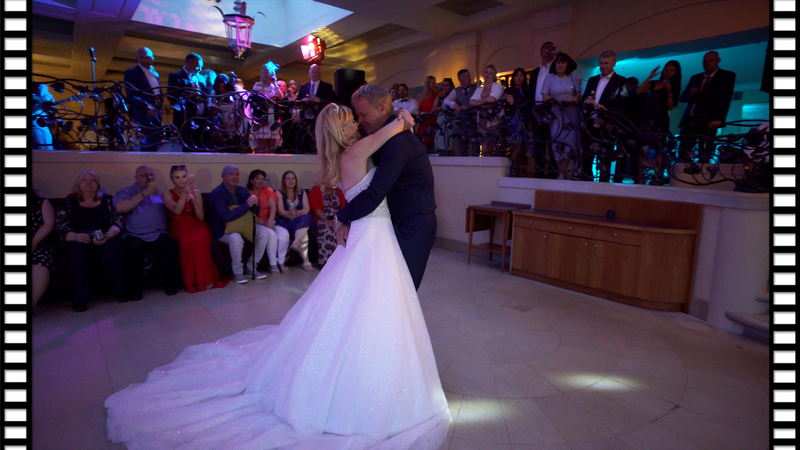 As a result, the ceremony played out as Amy & Richard’s personal story which was enjoyed by all their friends and family. 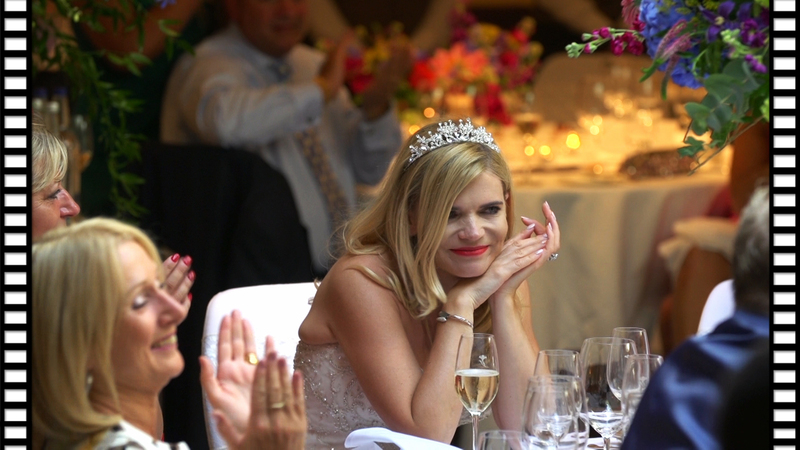 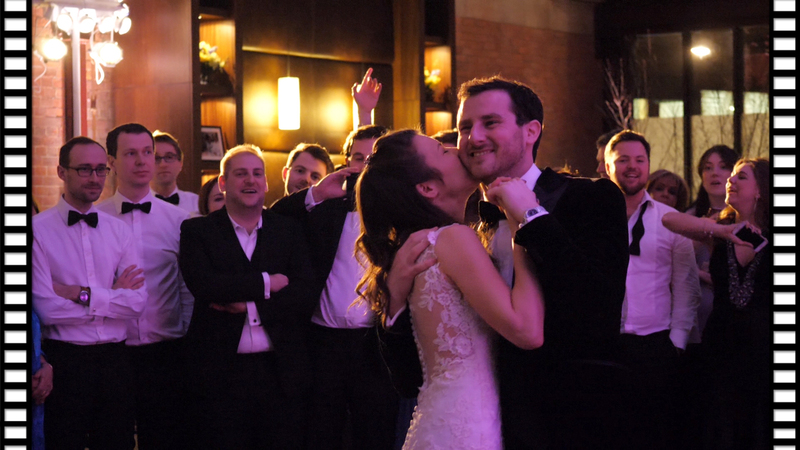 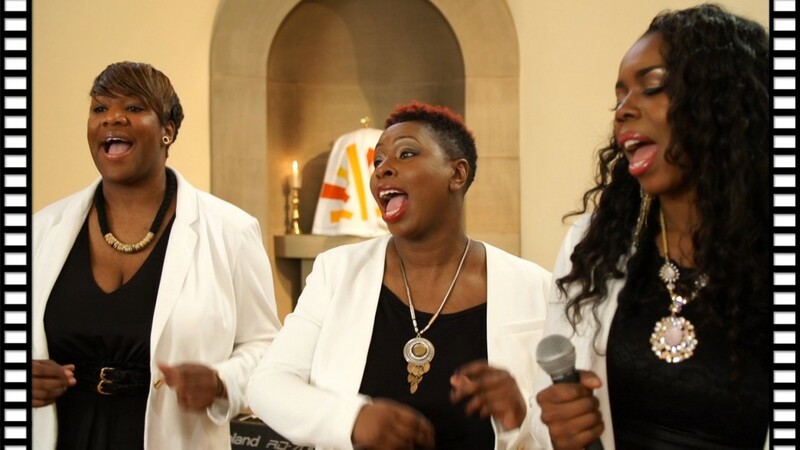 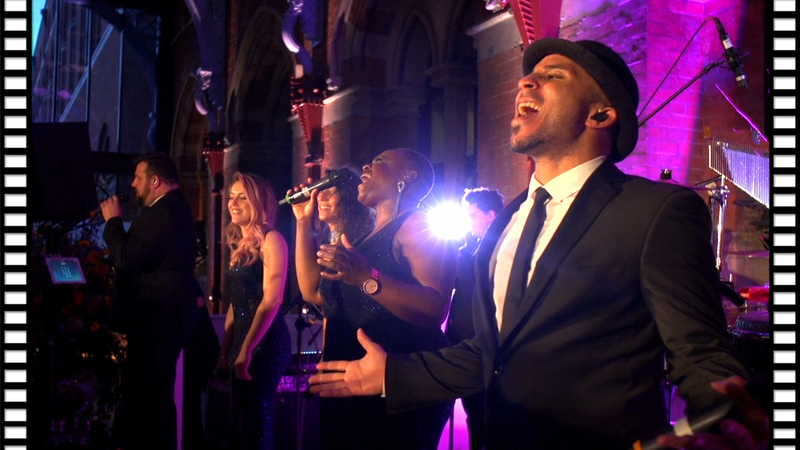 With a mix of Jewish & Irish traditions the wedding reception was a huge extravaganza showcased by one of the UK’s best party band, Sensation Band. 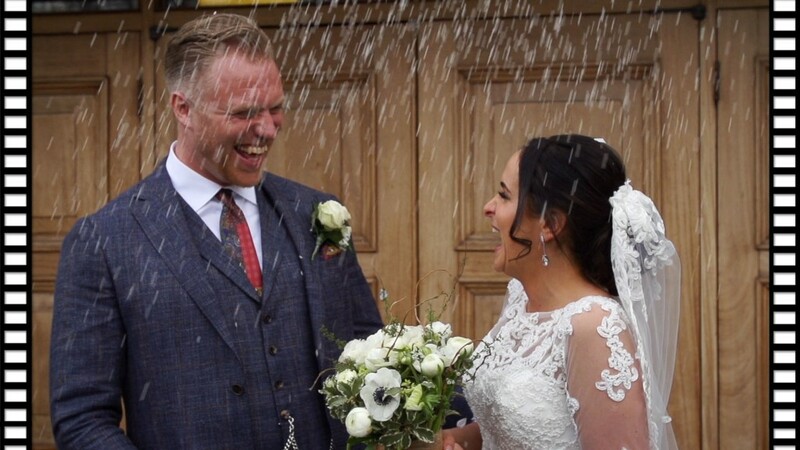 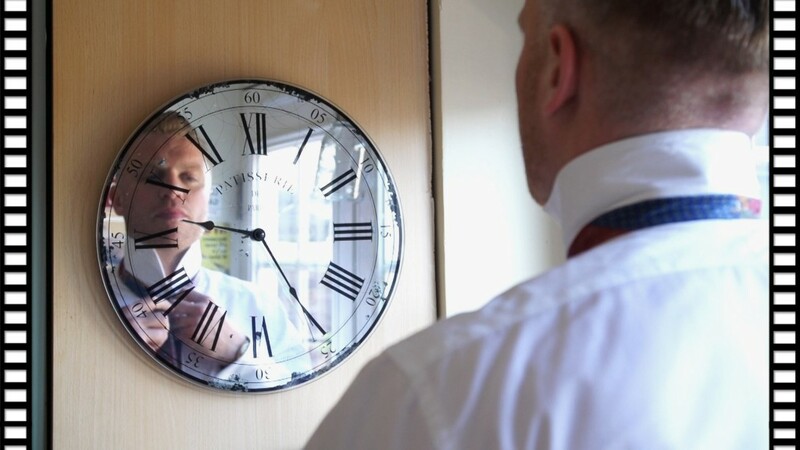 Mark Bothwell was the official photographer who as always captured the day with such ease and expertise that the day was all about the bride and groom having an exceptional time, which they sure did! 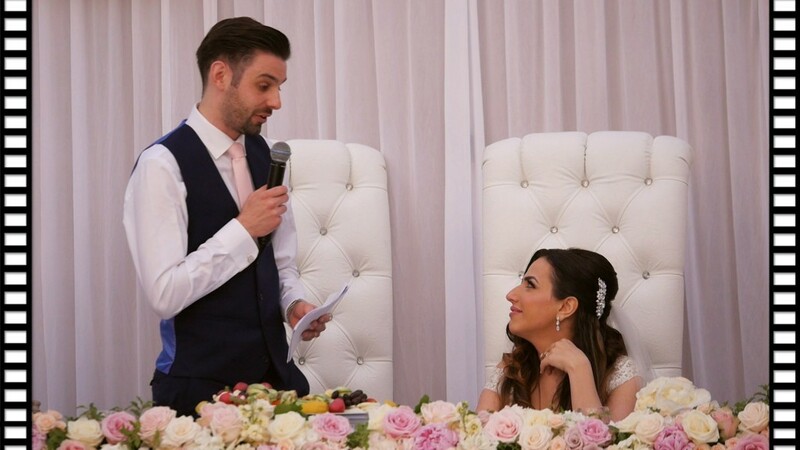 John & Helen’s big Greek wedding reception took place at Alrewas Hayes, an exclusive countryside venue in the heart of Staffordshire. 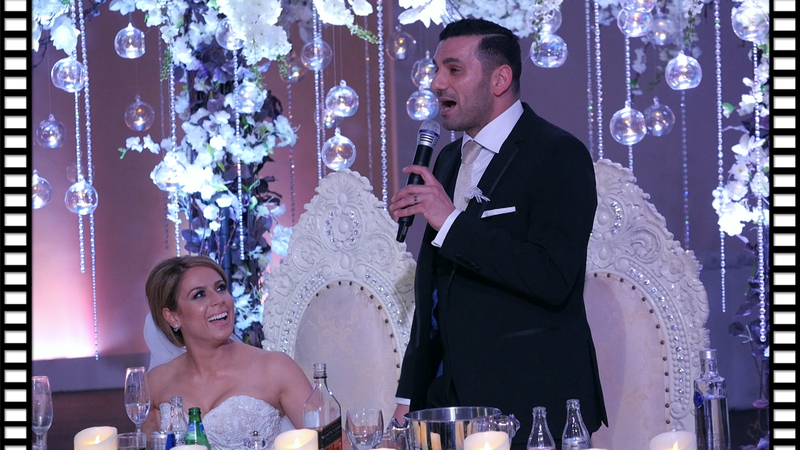 Their Grek Orthodox Marriage Ceremony was held at The Greek Orthodox Church of the Holy Trinity & St Luke. 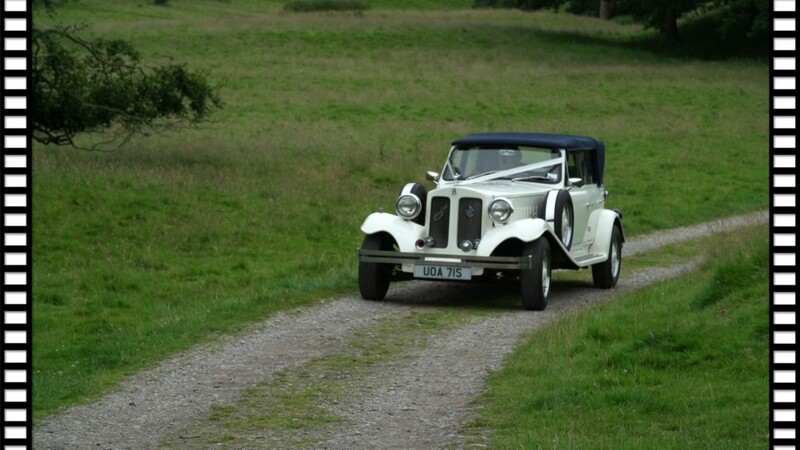 John & Alexandra were married at All Saints Church, within the spectacular grounds of Sandon Hall, Staffordshire. 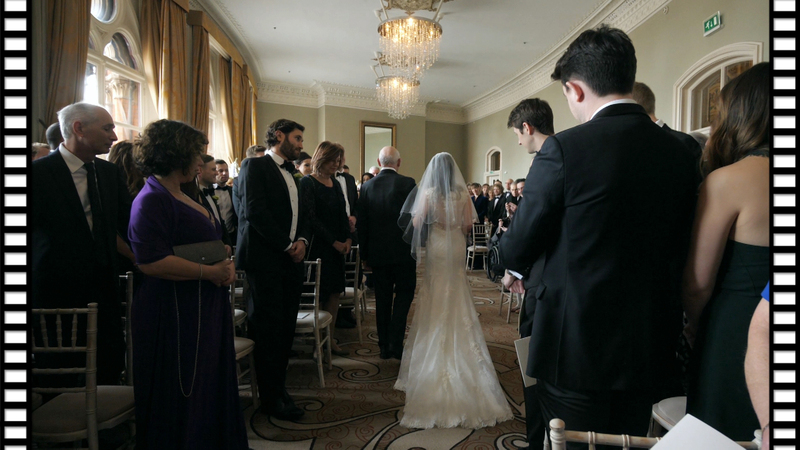 After the church ceremony their wedding reception was held within the Saloon, at the majestic Sandon Hall. 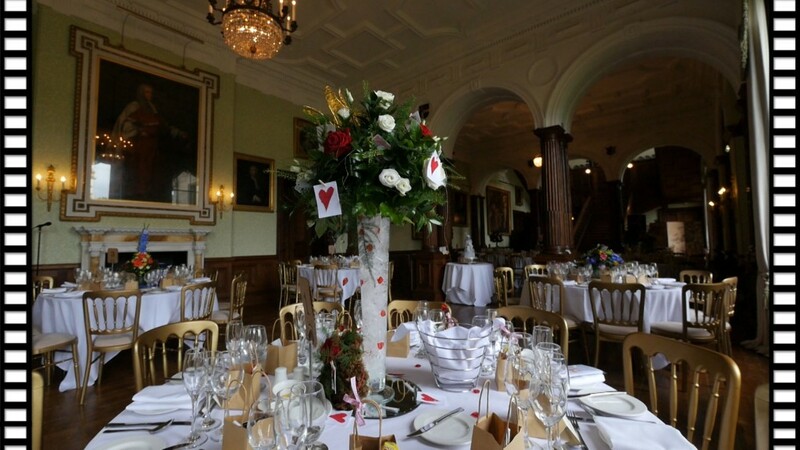 The Saloon was decorated in the theme of Alice in Wonderland and was an extravaganza of colour and imagery from the classic novel. 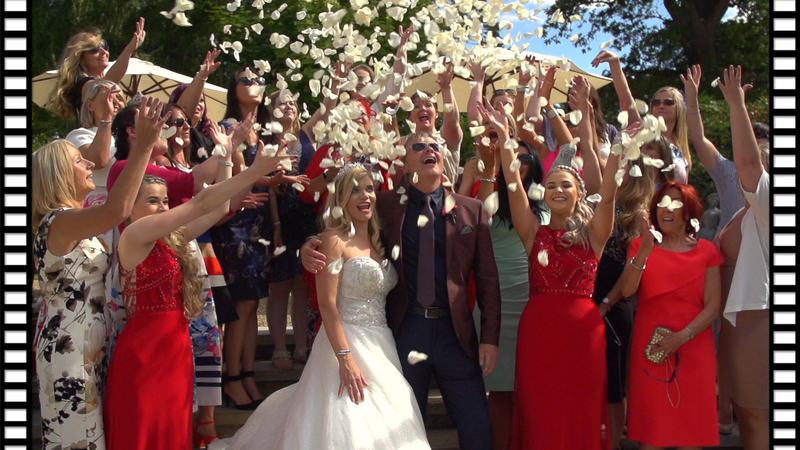 It’s always great going back to Sandon Hall and having the privilege to film an event there and even better working with a fellow professional, Stuart of Stuart James Photography. 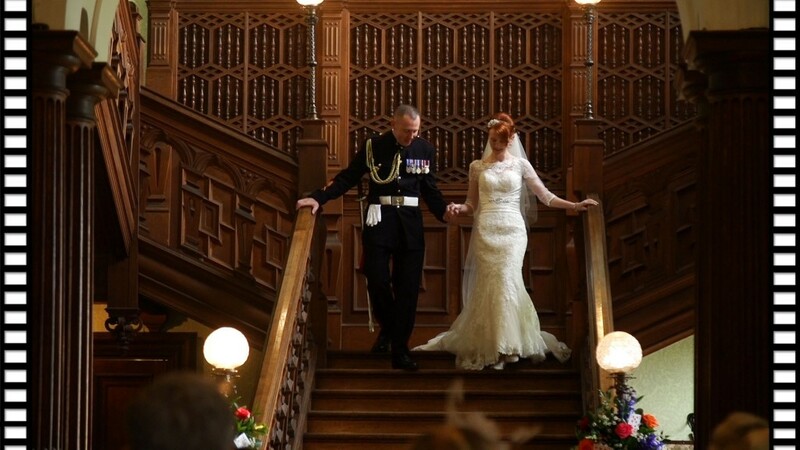 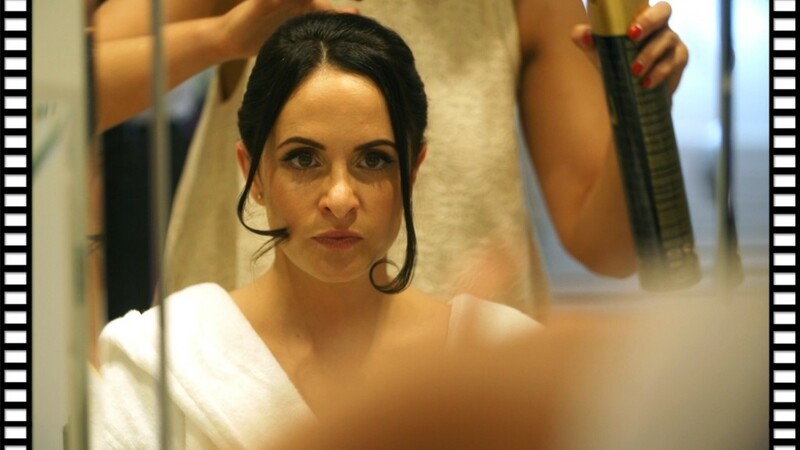 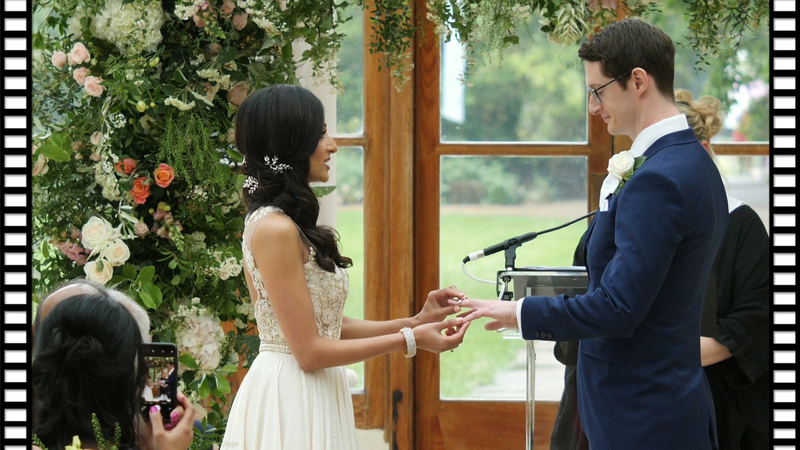 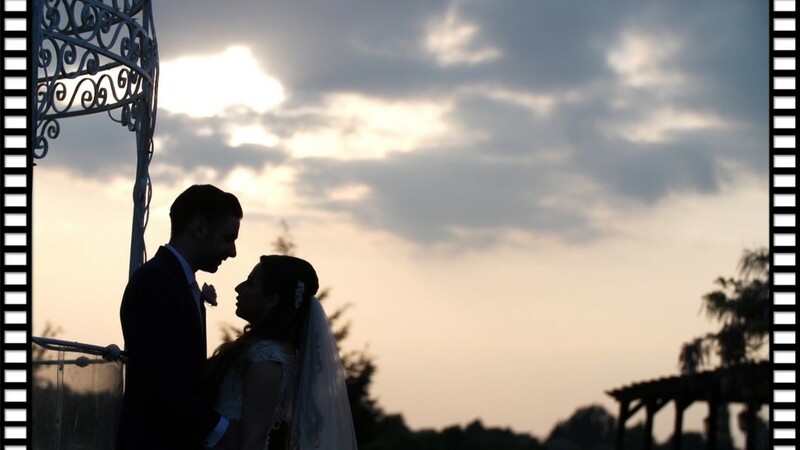 Ruki & Chris’ wedding ceremony took place at The Manor of Groves Hotel, Hertfordshire. 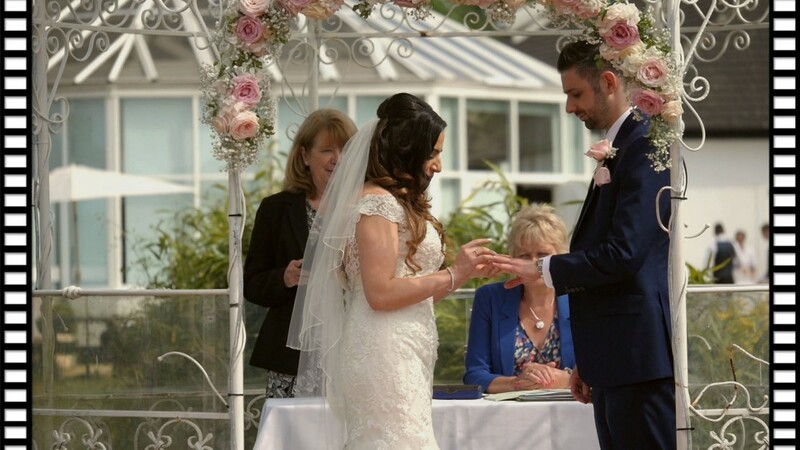 The civil ceremony took place in the idyllic gardens at the hotel, followed by a traditional Turkish reception within the glorious Manor Suite. 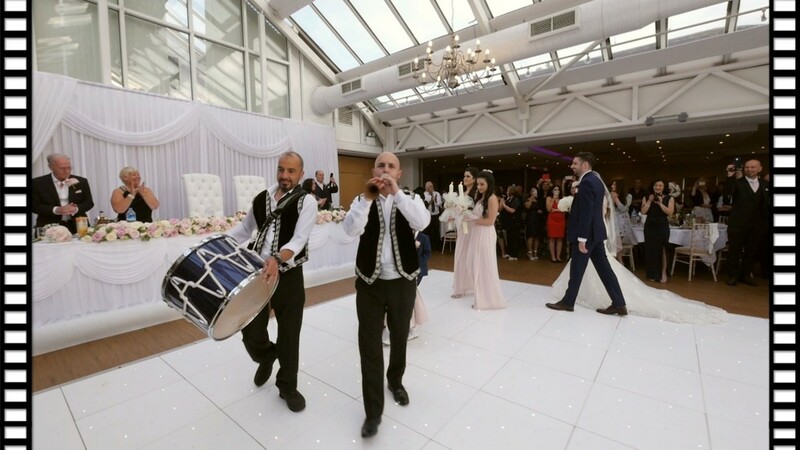 The grand entrance into the reception was led by the Davul Zurna, a traditional form of Turkish music played by a large double-headed drum and a wind instrument. 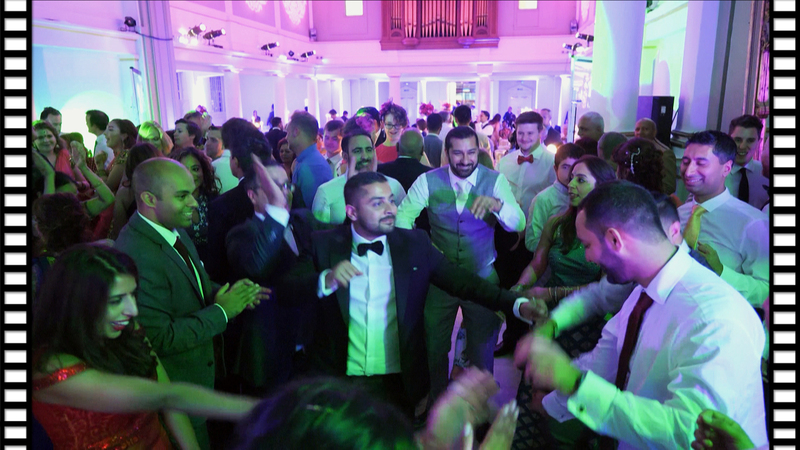 Another Turkish tradition , the testi dance, involves an earthenware pot that is filled with money and sweets. 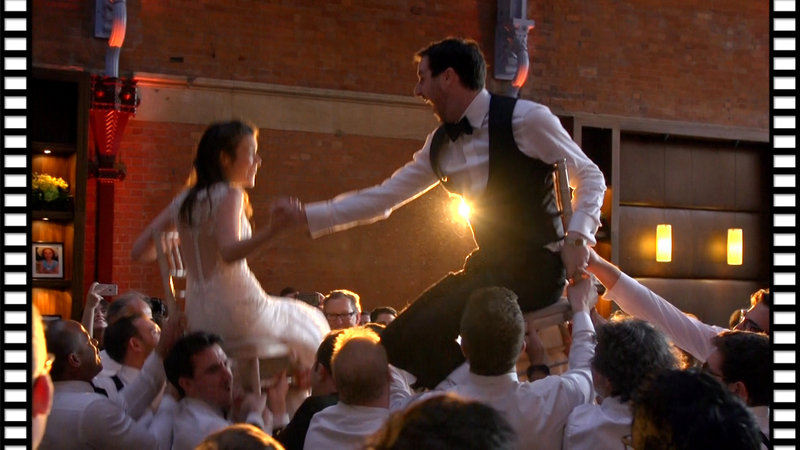 During the dance the pot is smashed to reveal it’s contents. 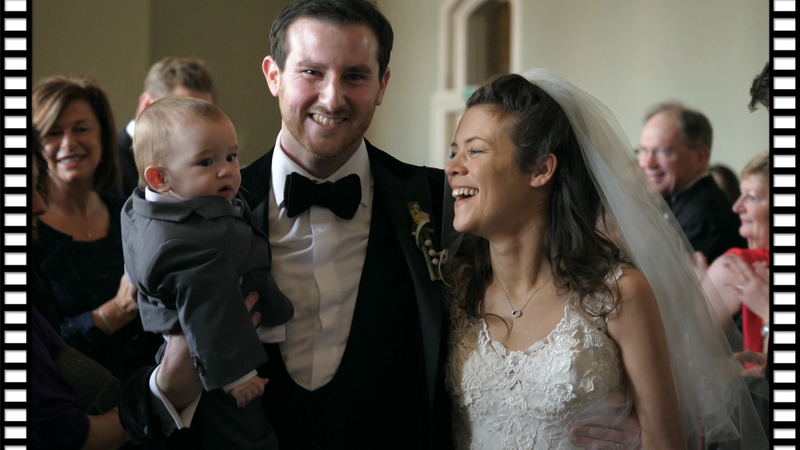 The smashed pot is a good omen for the newly weds to have as many children as the broken pieces! 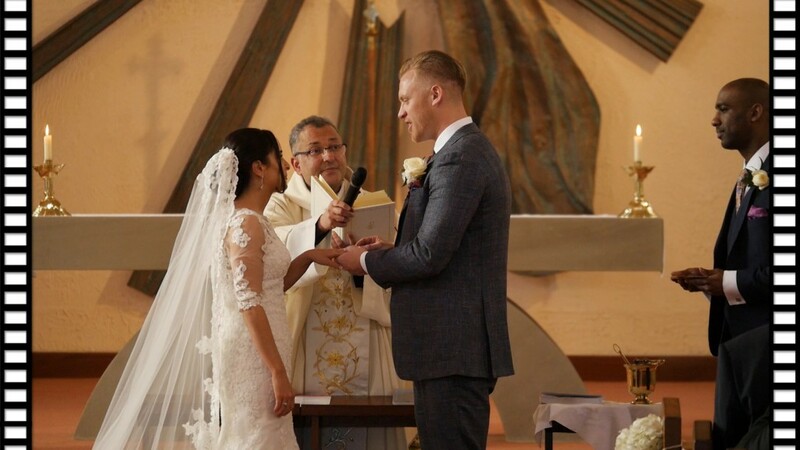 Ben and Ivan’s wedding ceremony took place at Our Lady Queen of Apostles Roman Catholic Church. 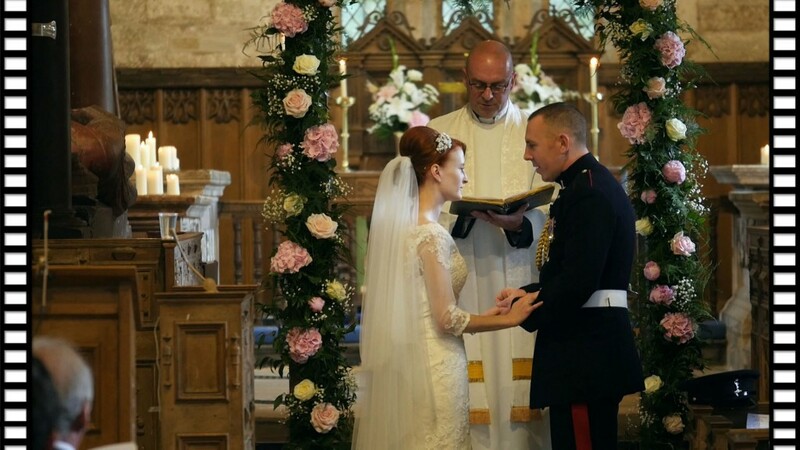 After the marriage ceremony the reception took place in The Meadow Barn at Tewin Bury Farm Hotel, Welwyn. 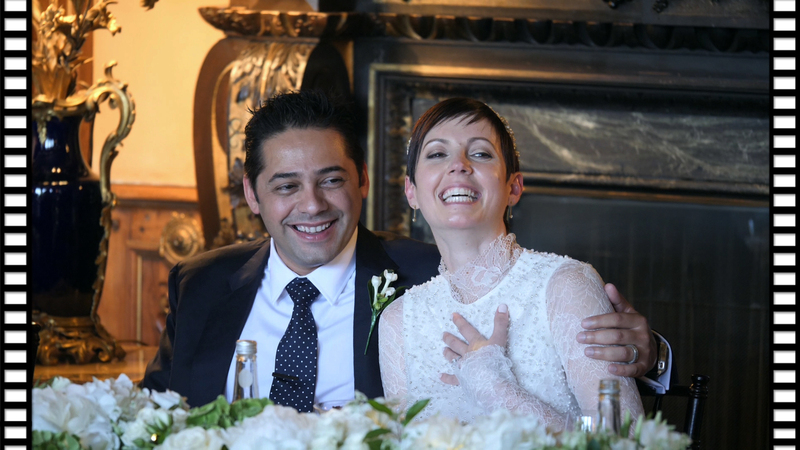 With Ivana’s Italian background the day was a festivity of Italian traditions from start to end. 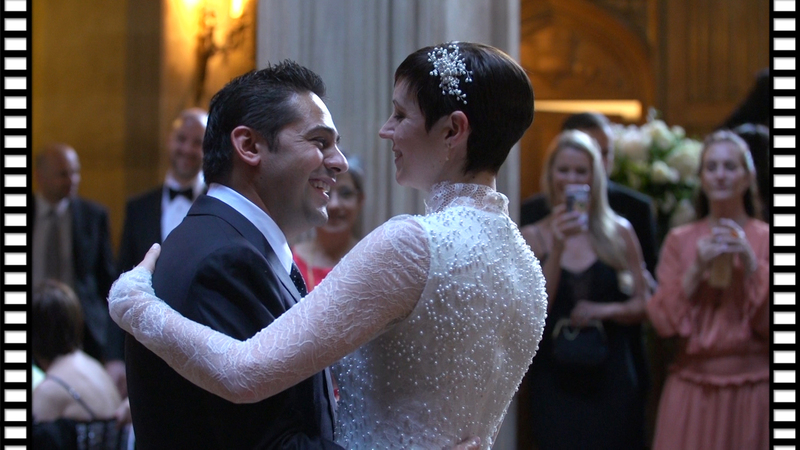 Adding to that, Ben and Ivana’s upbeat energy enabled us to film some glorious moments during the day which all helps to create a great wedding film! 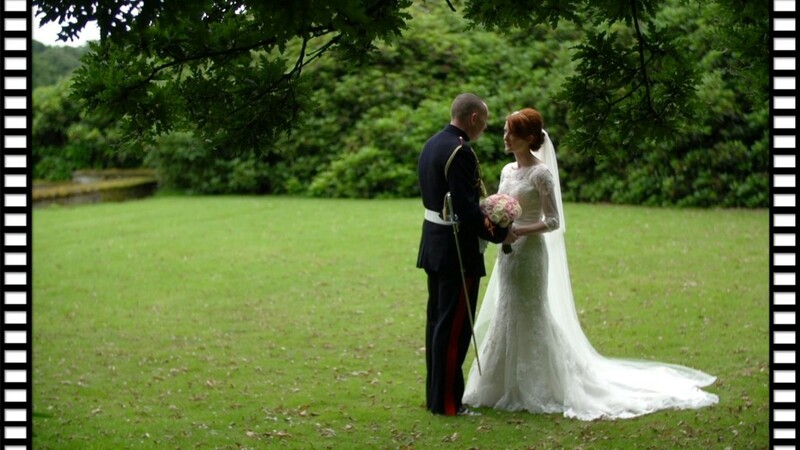 It was also a pleasure to work alongside the very talented team, Sam & Louise photographers.